This short report will open your eyes! between WP and php scripts. orderly list of help and resources. You may just be amazed. I am George Pierce. I am a content marketer. My latest website, Win At Losing Weight, is gobbling up all my time. That is a good thing, and I am delighted, but I enjoy sharing what I am doing as a marketer at IBO. Too much business has been stealing my time from IBO. This bothers me for two reasons. First, as mentioned above, I love IBO. The other reason is that I have made a commitment years ago to give and to give back. Giving, at least for me, has been the missing success ingredient that I had been looking for. Giving has become a habit for me...I actually picked up a good habit-grin. If I am to make a change, it should be to only to give more and not less. My Weekly Give Away is an attempt to continue my commitment to give back at IBO until I am able to find or make more free time. Knowledge is the cure for most Internet problems, so I hope these give aways will help your online ventures. Would a 'Give Away' work for you? This page can be used as a template.. I will be using it as one. I have successfully used 'Give Aways' as a method for generating traffic and building a list, and especially for generating traffic on slow days such as a Monday Give Away, Thursday Give Away. You get the idea. You have my permission and are welcome to use this page and to revise it to fit your needs. I used a free web host 000.webhost for uploading the ereport zip file and image. Weight Loss Like You Have Never Seen http://georgegpierce.000webhostapp.com/ is a small free website also from 000.webhost that I use to generate traffic. Their site builder is quick, easy and professional. I also use imgur.com for image uploads (the arrow and my image and Barney). It is free. 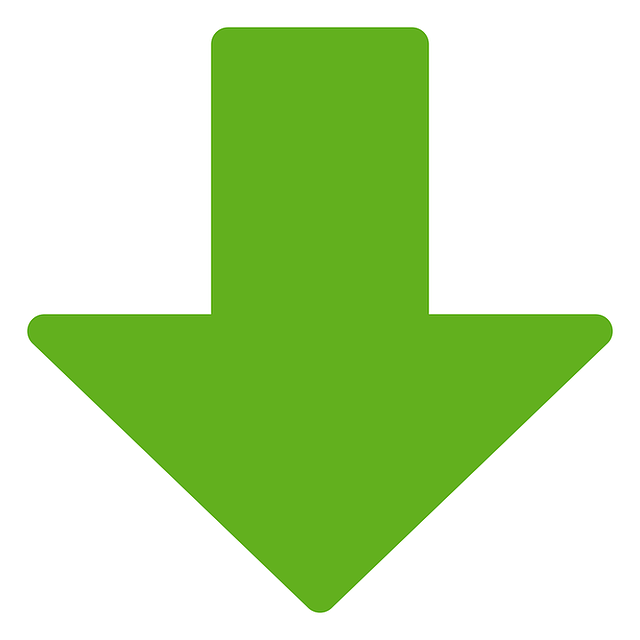 ISPG (Instant Squeeze Page Generator) is free and remarkable user friendly. You can couple it with Arrigato Light (a WP autoresponder plugin) or Send Pulse (a free autoresponder up to 2500 subscribers). Most of my images are from pixabay.com or Google images. On Google images, click on Tools then Usage Rights then click on Labeled for reuse. The images from Pixabay and from Google with reusage rights are free and OK for commercial use. The reusage tip is one I got from Chris Shouse, here at IBO, thanks Chris. Father O'Brien is the nicest old priest but he has a problem. Almost every night, the Father walks in his sleep and sometimes for miles. Fortunately, everyone in his small town knows that he sleep walks and are on the lookout for the safety of this Roamin' Catholic. 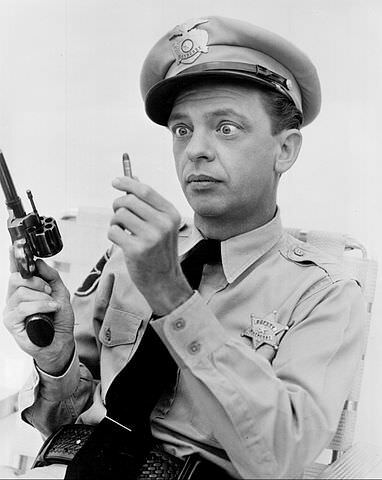 In the same small town, we won't mention the name, there is a deputy sheriff that is a spitting image of Barney Fife (Don Knotts), except that Barney was much brighter. The deputy sheriff, who will also remain anonymous, arrested a duck. The duck was set free immediately, due to lack of evidence. He was booked for selling 'quack'. The little town may have a new deputy pretty soon.